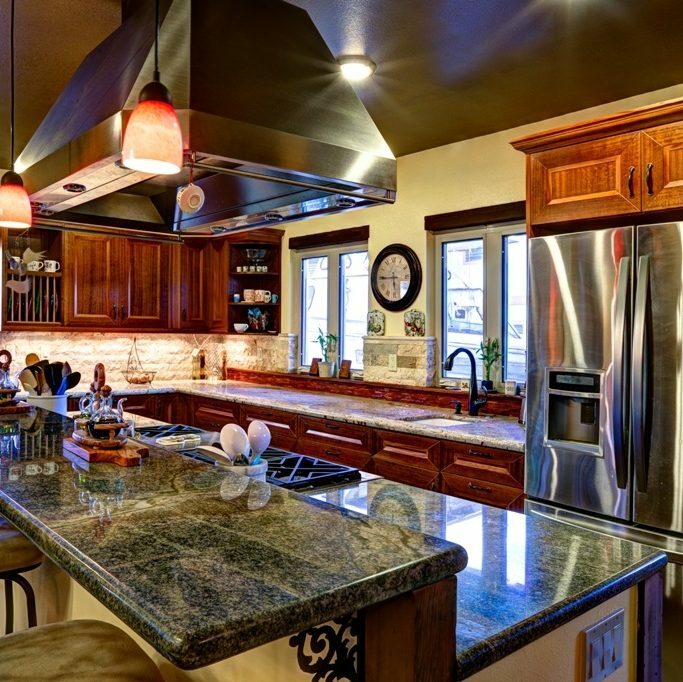 Home Kitchen & Bathroom Remodeling in Phoenix | DVS Dev Co.
We are licensed, bonded and insured General Contractors. DVS is dedicated to customer service and has an impeccable record with the BBB and Registrar of Contractors. You will always find our prices fair, our work to surpass industry standards and our customers always satisfied. DVS Development Company does a wide range of Custom Design to create the perfect environment for you. 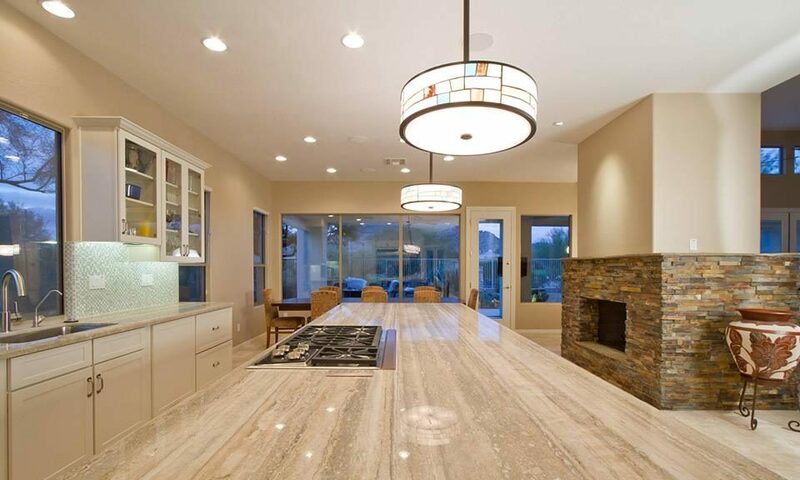 DVS Development, always your premiere choice for custom bath remodels in Phoenix and surrounding areas. Our top industry designers and builders will highlight your wants and needs to design and build what you have always dreamed of in your budget. Arizona’s preferred custom pool builder since 1990. Here at DVS we pride ourselves on Quality Craftsmanship, Excellent Customer Service, Impeccable Reputation and most of all Complete Customer Satisfaction. Our experts here at DVS can design your lap/exercise pool, a play pool, a relaxing spa or your absolute dream pool and spa with luxury backyard living. We understand there are other choices around but don’t over pay for your dreams just because of a big name with big overhead. With the Arizona Heat having the perfect covering for your cars, RV’s, Boats is just as important as having that perfect patio. DVS Development Company can help design that perfect space for you. Building an addition onto your home is a great way to add more space, and get the home of your dreams, without the cost and hassle of moving. DVS can help you fulfill your home additions needs. Your remodeled pool will be the envy of your neighborhood. We pride ourselves on being hands on and tailoring your project to meet your wants and needs. We have over 30+ years combined experience. DVS offers high quality interior and exterior painting and a wide variety of services from wood maintenance and front door varnish/oil treatments to iron painting and horizontal surface coatings. CALL TODAY FOR A FREE ESTIMATION! At DVS Development Company we pride ourselves in excellent customer service and excellent work. Take a look at some of the projects we worked on for a few of our clients in the past.At DVS Development Company we pride ourselves in excellent customer service and excellent work. Take a look at some of the projects we worked on for a few of our clients in the past. 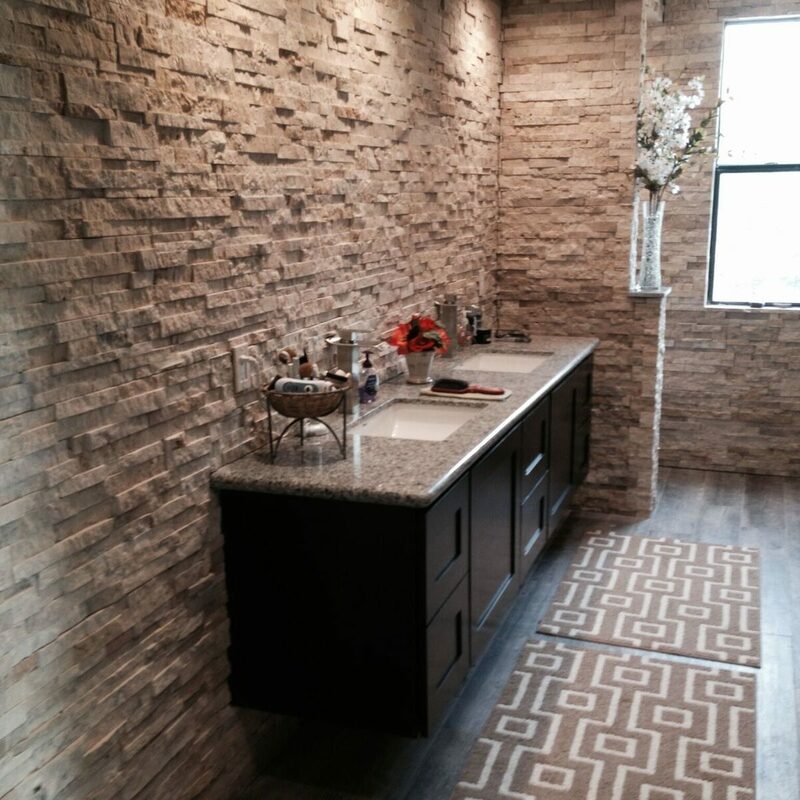 Whether you’re making small upgrades or going for a full overhaul, a bathroom renovation can make a big difference in the feel of your home and its future resale value. Looking to up your shower game? 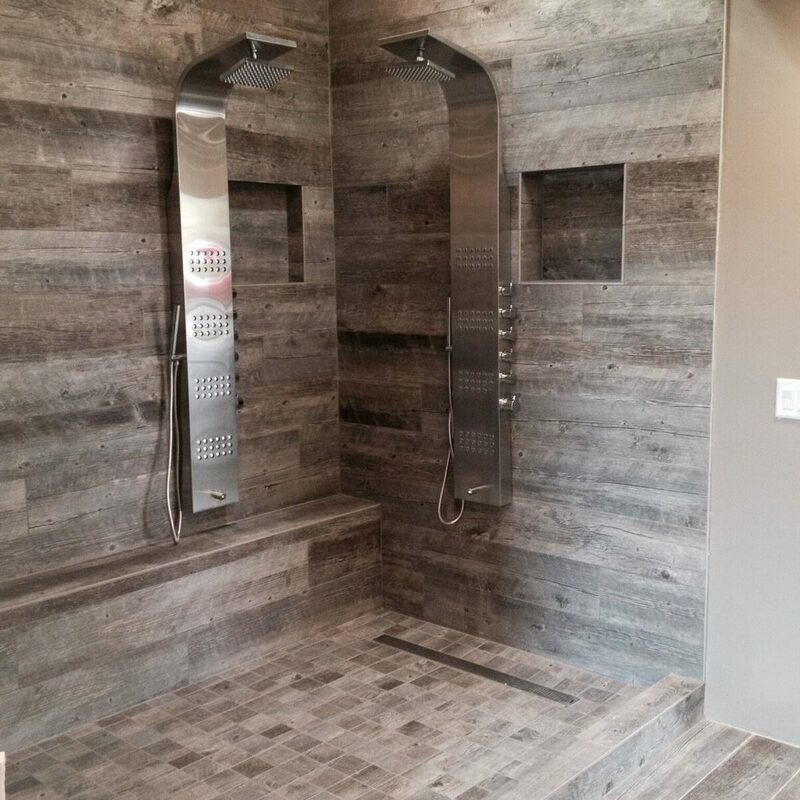 These beautiful showers will show you many possibilities for shower spaces that make you say “wow”. Whether you’re decorating your first home or are simply looking to make a few updates, DVS has you covered. 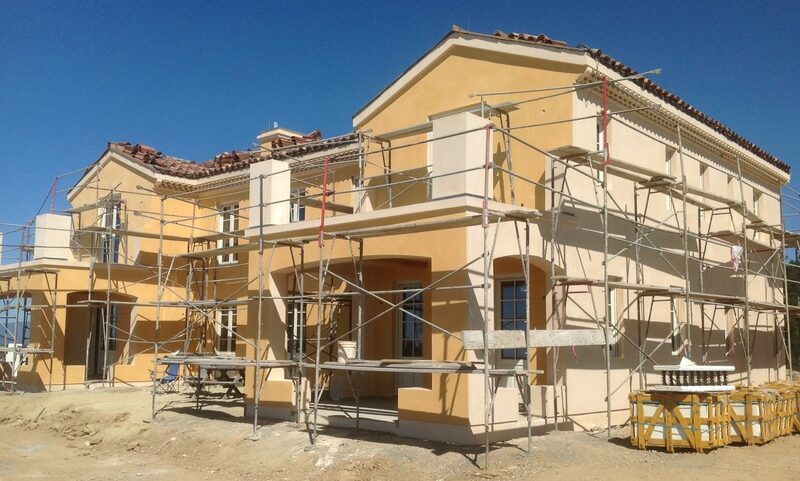 DVS Development Co painted all the block and stucco on the house and put siding, soffit and facia on all of the wood. We just love the new look! 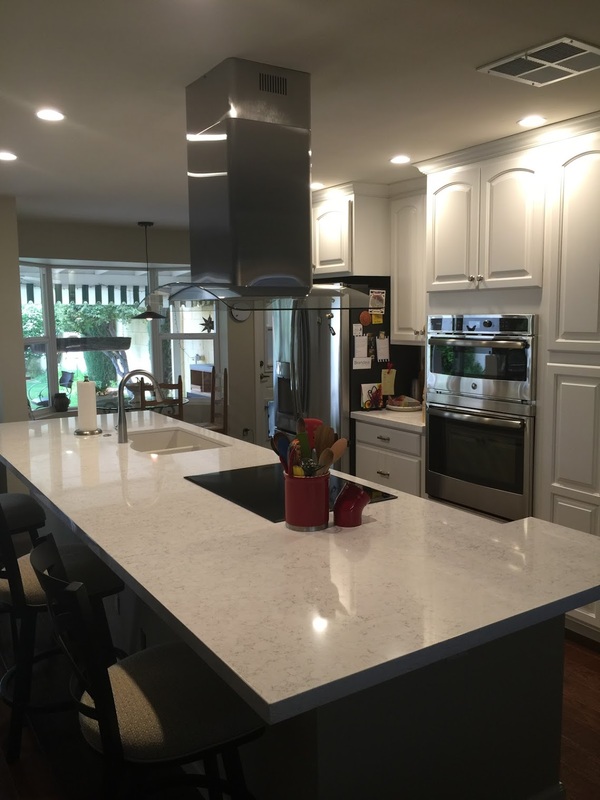 We are satisfied with the workmanship and the cleanliness of the job site. The total job came to $8700 and we will be calling them again for more work. The first contract consisted of removing old roof, and replacing it with 30 year dimensional shingle, and repair of a leak in master bedroom, due to a bad roof. This was a 4×4 drywall repair. Installing siding, soffit and facia to the entire house. And painting exterior block, beams and posts to match siding. 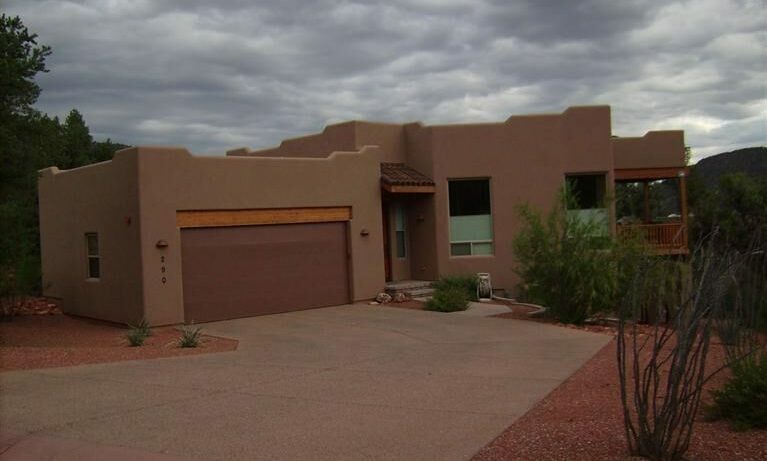 They painted the stucco and block, posts and beams, and sided all the wood on the house to match. Installed an exterior door on the garage. I am very pleased with the workmanship and the overall look of the house. It took about 10 days to complete the entire job at $16,915 for all of the work.